Wondering what you get for subscribing to my mailing list? Read on. 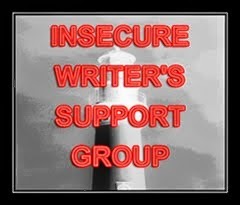 You can subscribe to Blog Posts and Announcements and/or New Releases. 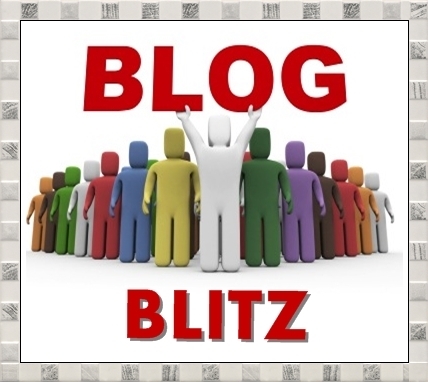 Blog Posts and Announcements subscribers will receive a weekly email summary of my blog posts. The email comes out every Friday morning unless I haven't posted anything that week. 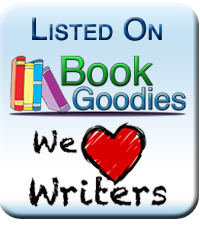 New Releases subscribers will be the first to hear about new stories and books. 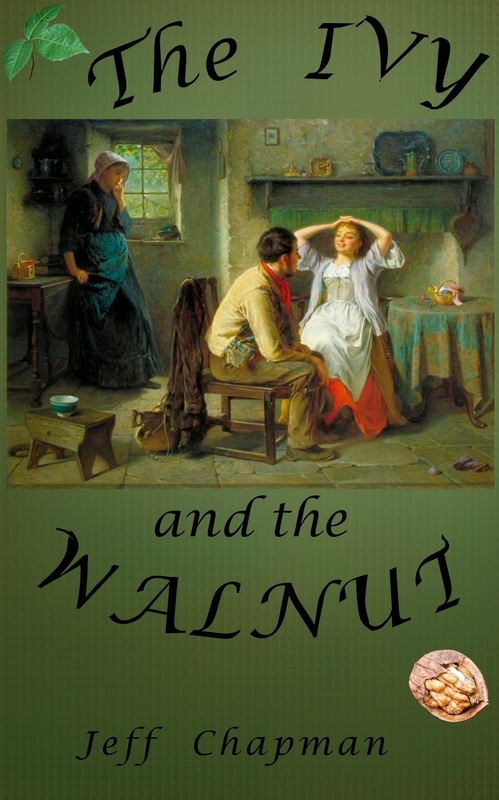 All subscribers receive a free eBook, my short story "The Ivy and the Walnut: A Fairy Tale." This short tale about sisterly jealousy and transformation will not be published anywhere else. This story is exclusively for you, my subscribers. Blog Posts and Announcements subscribers will receive (beginning June 2014) a monthly "Second Draft Theater" post. 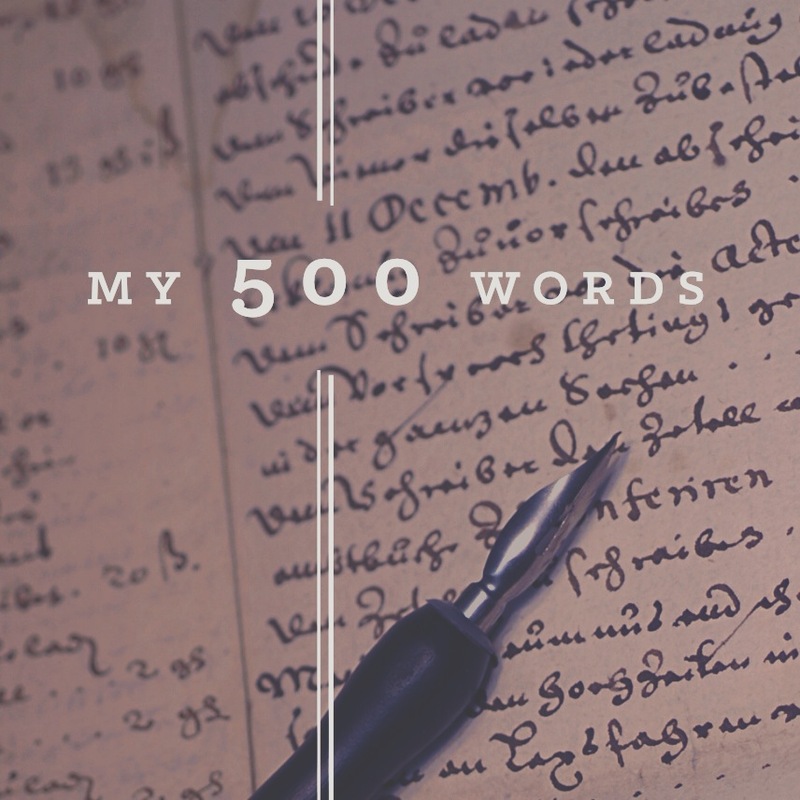 I'll be sharing excerpts from my works in progress and invite you to comment. Ready to join the fun? Click here to subscribe. You are free to unsubscribe at any time, and be assured that I will never share, sell, or otherwise abuse your email address.